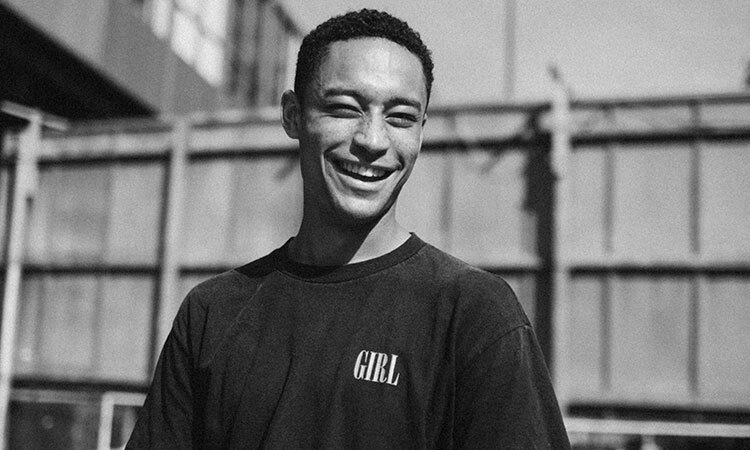 "Loyle Carner is Britains most recent new hope in hip hop," according to The Fader and countless others. The 20 year old emcee from South London has been causing quite a stir following the release of his debut 'A Little Late' EP in September of last year. All but one track on the EP was produced by Loyle's right hand man and live partner Rebel Kleff. The two of them create reminiscent old school hip hop with their own UK and modern influences.